Our company was founded in 1992 in Krakow. We are dealing with the production and the assembly of accessories of insides of glass and metal. 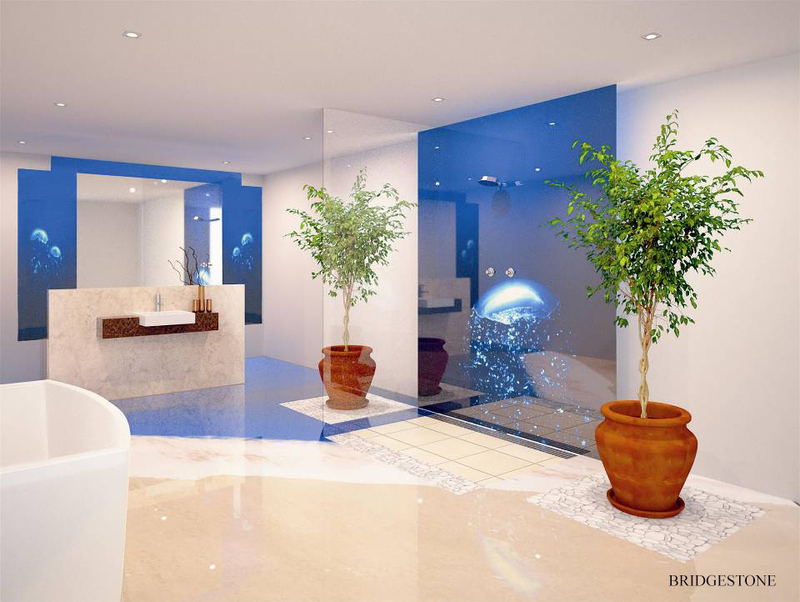 In our offer you can find such products as shower cabines, glass doors, glass railings, glass roofs, mirrors, glass lacobel, glass panels, decorative prints on glass and other materials, laminated glass, all sorts of glass constructions and many other products in which the main element is the glass and metal. We offer services for individual orders, taking into account the needs of each client. With our 20 years of experience we can offer professional advice, expert and efficient installation. In our offer you will find a wide range of glass, mirrors and hardware leading manufacturers. For installations we use only the highest quality products. We are executing orders both for companies and the institution but also for individual clients mainly from Cracow and area. Our long-term cooperation with architects, designers and artists always results in the formation of the original, yet practical design. In the current year, thanks to the support of the EU we could enrich our offer with innovative high-qualified digital printing on any material and laminating glass.